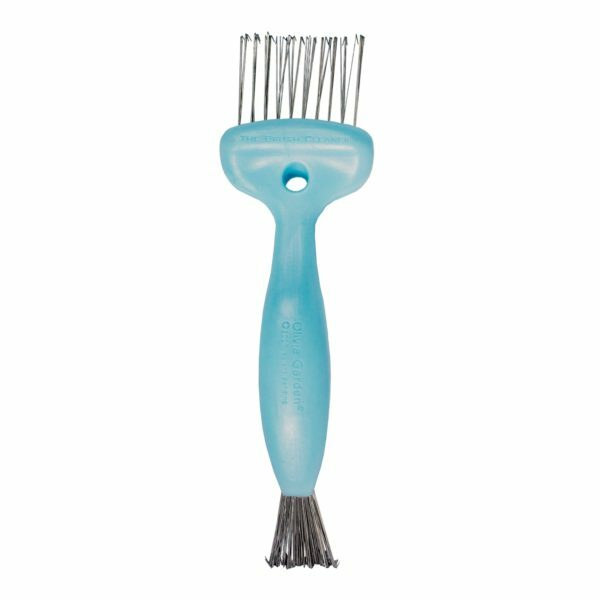 Get your brushes clean with this brush cleaning tool by Olivia Garden. 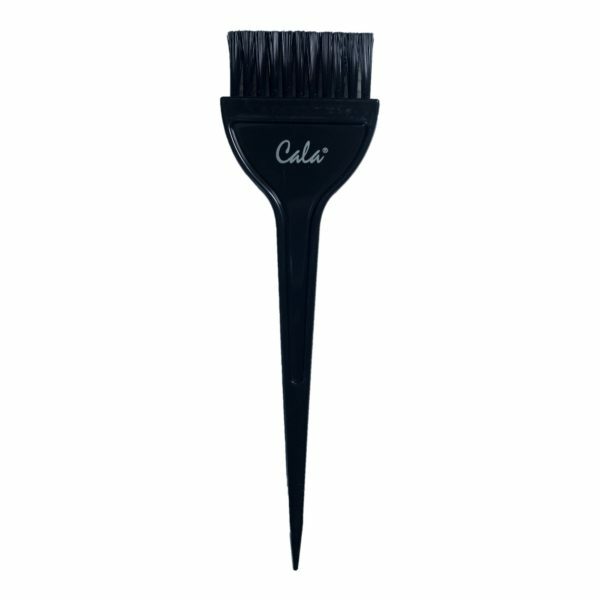 Applicator brush on one side and a comb on the other to evenly apply dye and detangle. 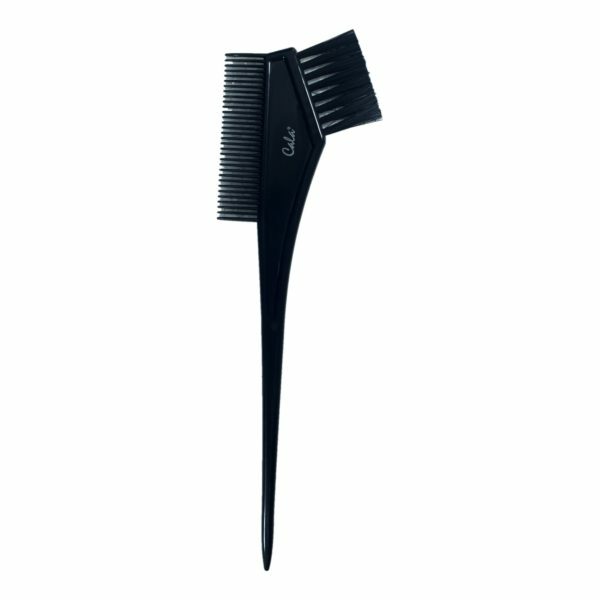 Long rat tail allows you to separate hair into sections for an easy application. 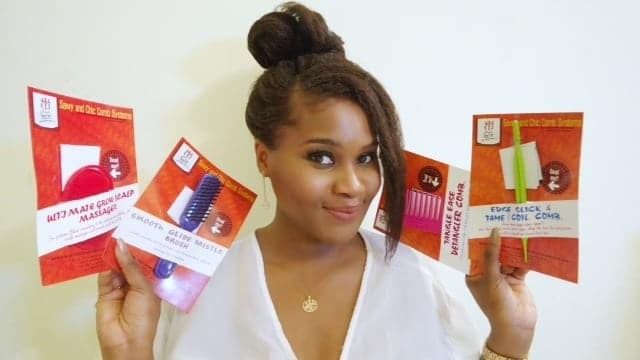 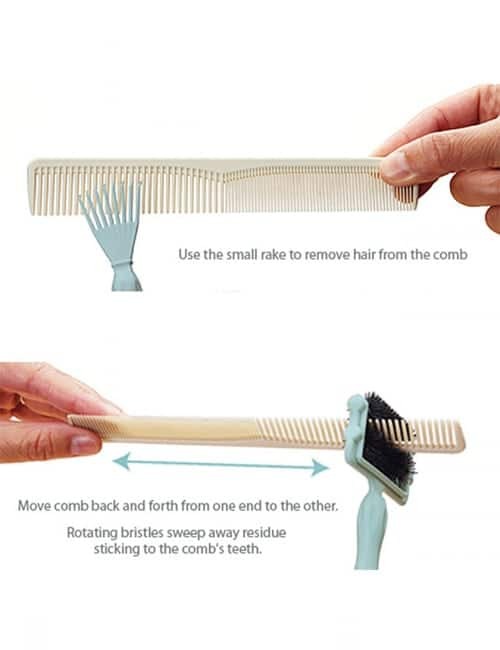 Extend the life of your comb with this comb cleaning tool by Olivia Garden! 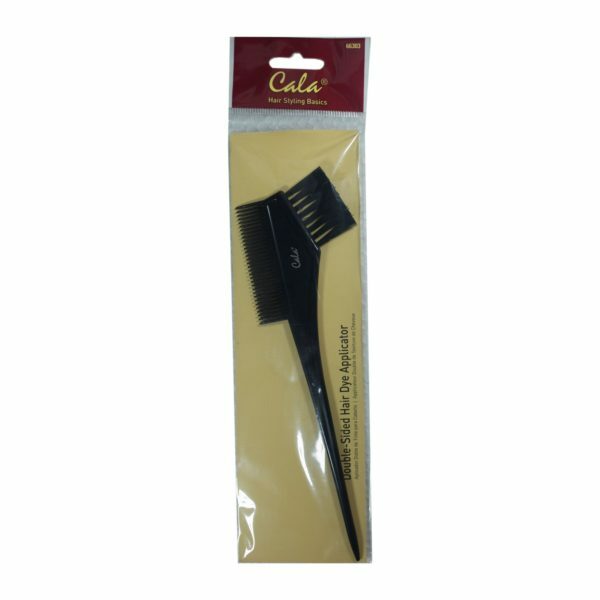 This large hair dye applicator makes coloring large amounts of hair easier with wide brush. 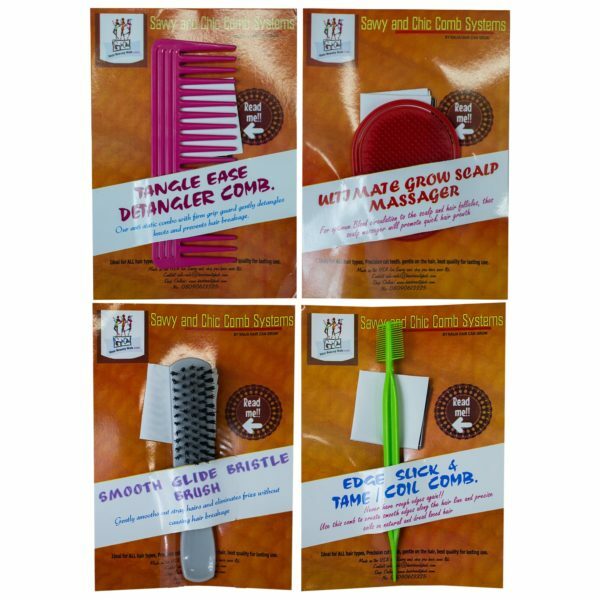 Long rat tail is perfect for separating hair into sections for an easy application. 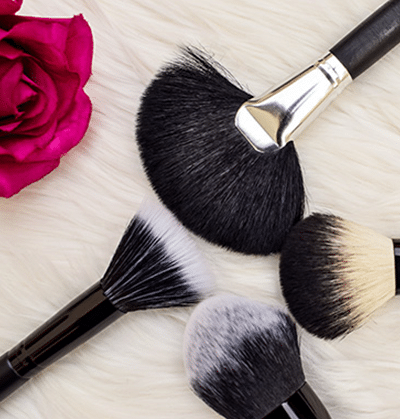 Excellent for those on the go! 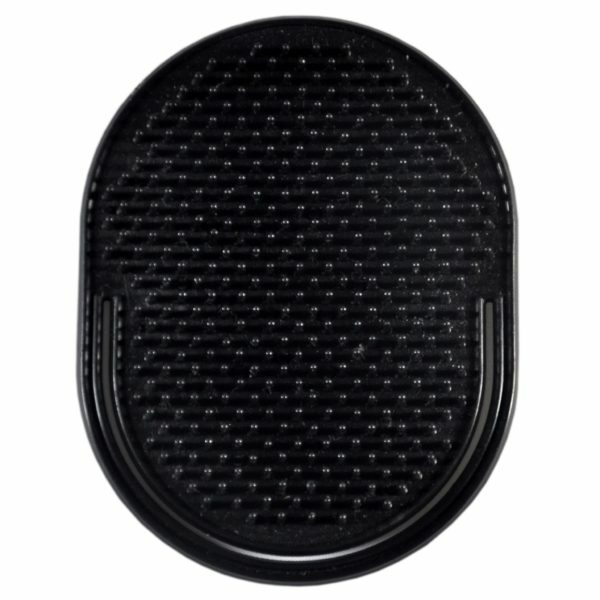 Fits perfectly into your purse and slips on your hand for easy styling. 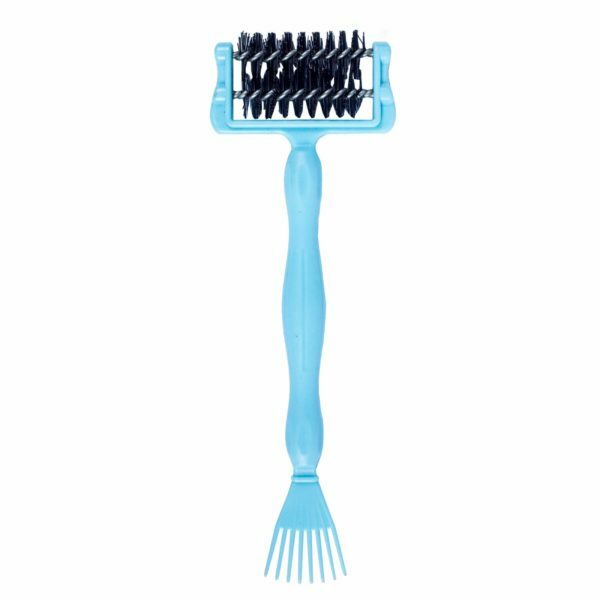 Made of soft, unbreakable polyethylene with round-tip bristles.